Are you arranging a wedding in Taunton? Are you both overwhelmed with the wedding choices on the market? Getting married is a big decision, and you will want to ensure that your wedding day goes smoothly and runs like clockwork. 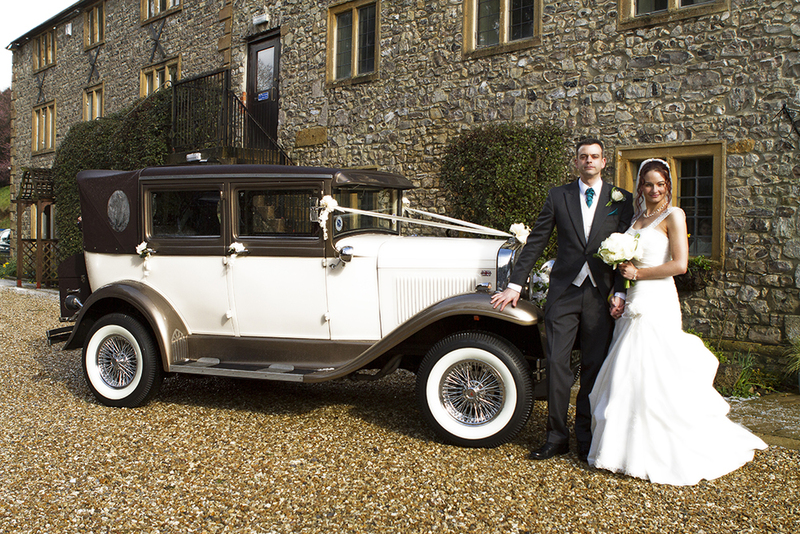 At the Hornsbury Mill, we have arranged and held many successful weddings at our location in Somerset. For an all-in-one weddings Taunton service, choose Hornsbury Mill today. The Hornsbury Mill is in possession of a civil wedding license which means you and your partner can get married right here on our beautiful premises. So if you want to add a memorable touch to your wedding day, getting married in our beautiful surroundings is the perfect way to do so. Every wedding is unique and will have its own unique needs which is why we do not offer a one-size-fits-all package at Hornsbury Mill. Regardless of your wedding size whether it is small or large, there is a perfect place for you and your wedding party at the Hornsbury Mill. 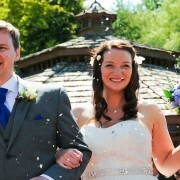 The wedding can take place in either the atmospheric Cornloft or depending on the weather outside our beautiful Gazebo. For the wedding breakfast and sit down meal, we have a range of rooms suitable for parties of all sizes. The whole wedding planning process can be very stressful particularly organising all the little details such as cars, food, entertainment, dresses, and many more. 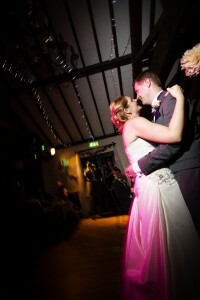 At Hornsbury Mill, we have wedding planners with years of experience in organising many successful weddings. Our wedding planners will act your point of contact and will support you through the whole process step-by-step. The Hornsbury Mill is located in Chard, Somerset, which is on the Devon/Dorset border. Our grounds are well noted for their astonishing beauty, and we will endeavour to make the grounds a big feature of your wedding. Our outdoor wedding provide panoramic views of our lake and garden, you will want to feature our grounds in your wedding photos. Do not take our word for it why not visit our gallery today. When you and your partner want to retire, we have a wonderfully decorated bridal suite which is equipped with all the facilities essential for your stay. In addition, we have 9 individual ensuite rooms in the Old Mill for your guests. If you would like more information on our luxury rooms then please follow here. We provide a wide range of wedding packages and unbeatable special offers for couples which can be viewed here. Book your Taunton wedding today with Hornsbury Mill and call us on 01460 63317.